Use this website to quickly find the most important information about the main airport in Nashville, called Nashville International Airport: Departures, Arrivals, Parking, Car Rentals, Hotels near the airport and other information about Nashville Airport. Plan your travel to BNA Airport with the information provided in this site. Nashville Airport, known officially as Nashville International Airport (IATA: BNA, ICAO: KBNA, FAA LID: BNA) is located about 9 miles (14 km) southeastern to the city center of Nashville, the capital of the state of Tennessee, in U.S. 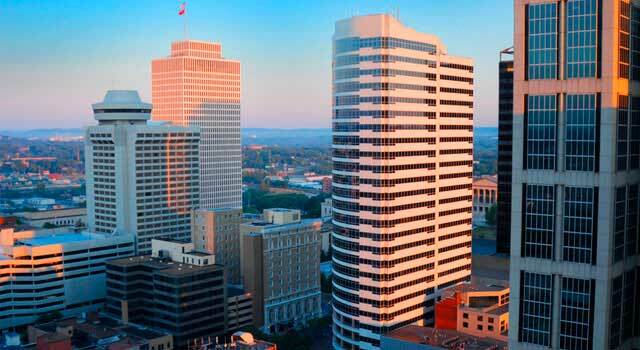 The Nashville airport (BNA) is 9 miles southeastern to the city center of Nashville. In 2018 Nashville Airport handled more than 15M passengers. 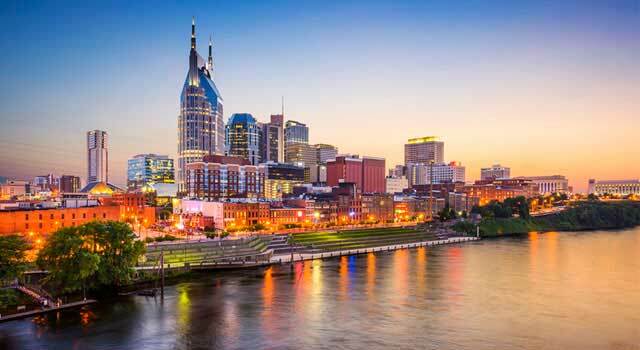 There are many options of ground transportation to connect BNA Airport with the downtown Nashville: Bus, shuttle, rental car or taxi are some of them. 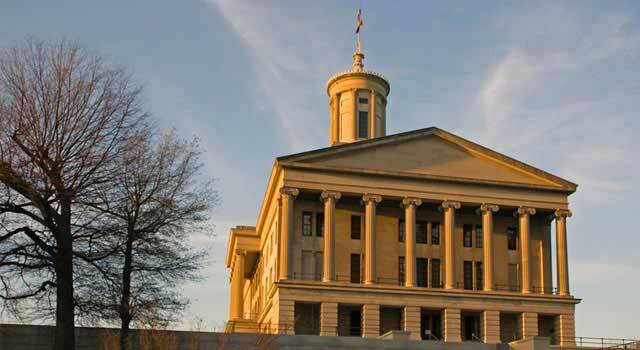 Nashville is the capital of the state of Tennessee and the airport is between the first 35 busiest airports in U.S. in terms of passengers. BNA airport serves a trade area of 79 counties in southern Kentucky, Middle Tennessee and northern Alabama. BNA Airport serves 585 daily destinations operated by 20 airlines to US, Canada, Mexico, the Caribbean and Europe. It is also a focus city for Southwest Airlines. Nashville Airport serves a trade area of 79 counties in southern Kentucky, Middle Tennessee and northern Alabama. In 2018, Nashville Airport (BNA) handled a total of 15,996,194 passengers. The top ten destinations from BNA airport are US airports/cities, being Atlanta, Dallas, Denver, Chicago (O’Hare and Midway), New York, Charlotte, Detroit, Los Angeles and Boston. Nashville Airport has a main commercial terminal called Robert C. H. Mathews Jr. Terminal and it’s divided in 4 Concourses: A, B, C and D (inoperative). - Concourse A: Boarding gates A1-A8. - Councourse B: Boarding gates B1-B13. - Councourse C: Boarding gates C2-C25. It is the largest concourse in Nashville Airport. - Concourse D: Inoperative and under refurbishment. It will reopen in 2020. Rental car companies operate to and from the Nashville Airport. There’s a new consolidated rental car facility in a short walk from terminal, next to the Short-Term Parking and Long Term Parking A. Check Car Rental here. 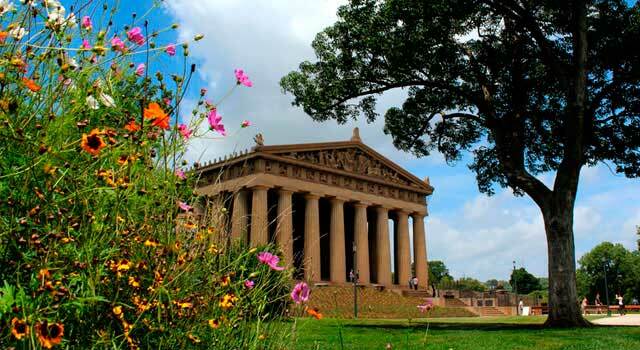 - Bus: The bus route 18 (Airport/Downtown Hotels) served by Nashville Metropolitan Transit Authority provides service between the central business district with the airport’s passengers facilities and the Music City Central. - Shuttles: A great variety of shuttle bus companies operate at BNA Airport.They are located in the first level inside the terminal and provides service to downtown and the West End area, Ft. Campbell/Clarksville. The airport it’s also connected with the motels and hotels in the surroundings. - Taxi: There are some companies which offers taxi service. 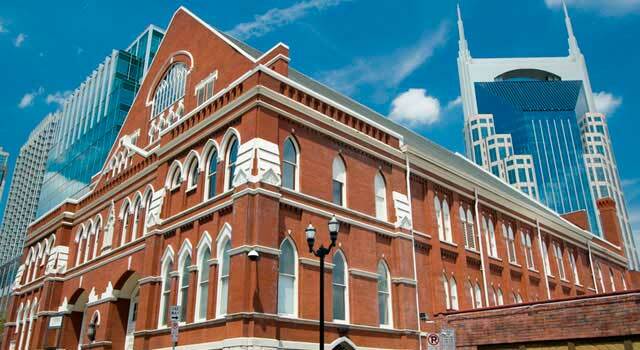 There is a flat rate of about $25 to the downtown area and the Opryland Hotel area. The journey takes an average of 15 minutes. Nashville Airport has 22 retailers and 26 different dining places. Just to name a few places to eat, you can find Noshville Delicatessen, Tennessee Brew Works, Yazoo Brewery or Tootsies Orchid Lounge. You can also find shops with a large diversity of items: From children's toys, electronics, local products or clothing, etc.